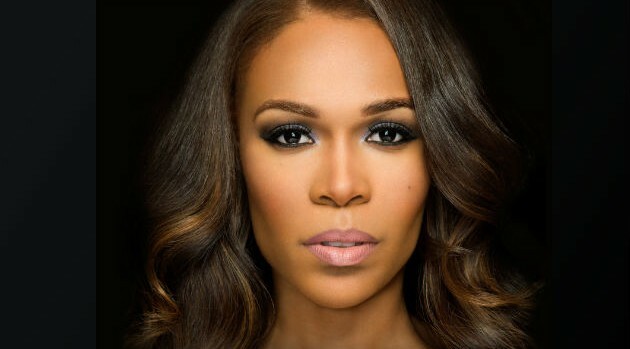 After teasing a brief snippet, Michelle Williams has released the full-length remix to her latest single “If We Had Your Eyes,” which includes soulful guest vocals from Fantasia. Michelle’s revamped spiritual song, which is available for purchase now, will appear on her next album Journey to Freedom — the singer’s fourth solo effort and the first since 2008′s Unexpected. The disc includes production from Harmony Samuels and Warryn Campbell.